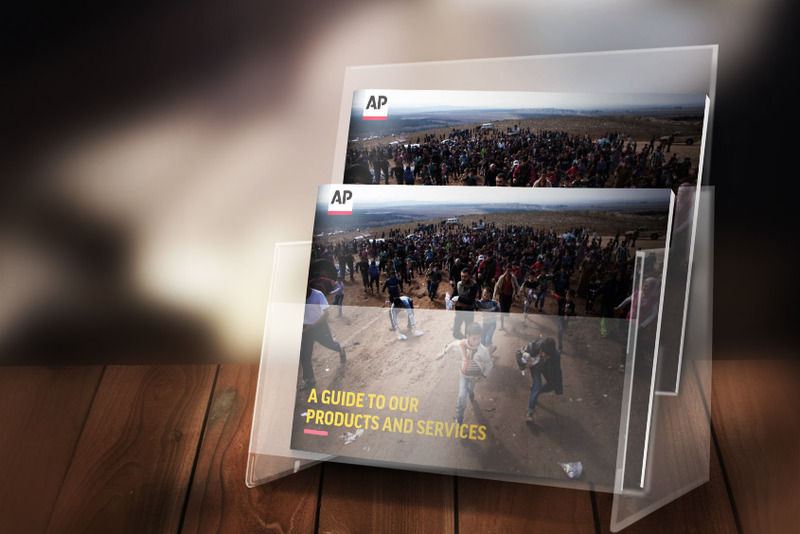 We were commissioned by The Associated Press to develop a new range of corporate brochures about their UK services: About AP, AP Products and Services, AP Global Media Services. 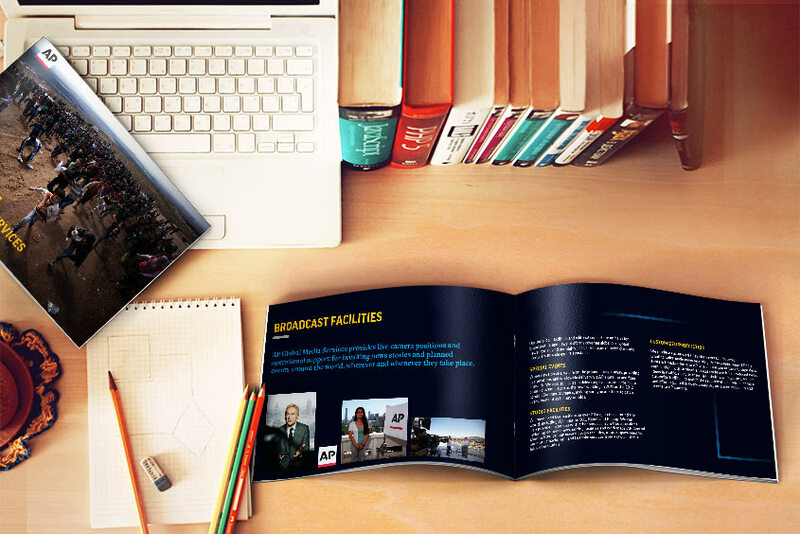 These marketing brochures needed to explain the business to a range of audiences and would be used at events and to send to customers, prospects and new employees. Associated Press is a very large and complex organisation with multiple service offerings. The challenge was to find a new and fresh way of presenting the range of services so that people could easily understand the breadth of work AP delivers. 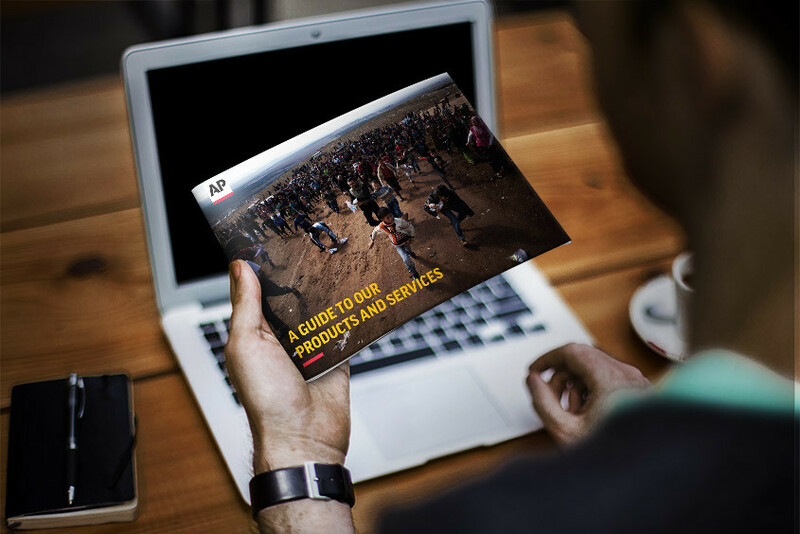 These marketing brochures are now being used to promote AP’s services to clients around the world. They were published as both printed and ebook publications and translated into several languages.